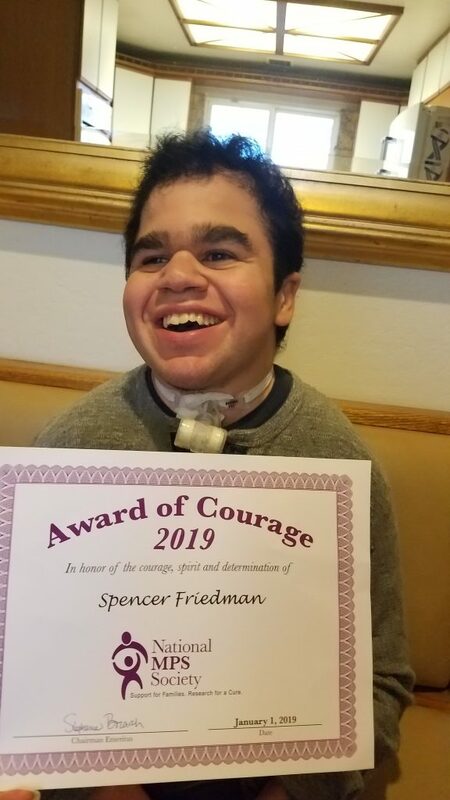 Did someone you love get a 2019 Courage Award? Do you want them to be in the full gallery of all award recipients, then send an email with a picture to jacob@mpssociety.org and he’ll update the gallery. To see who is in there now, click here!